IPL delivers a broad spectrum of light energy beneath the epidermis which targets and destroys unwanted melanin spots and blood vessels for an even skin tone. 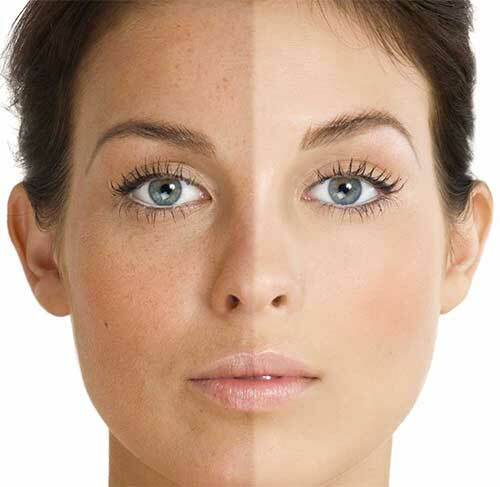 After the treatment you will see your age spots getting darker. Within a week, the spots will fade away. A minimum of three treatments is highly recommended for optimal results. This procedure is ideal for patients with active lifestyles because the procedure requires no downtime and has an extremely low risk of side effects. You can resume your normal day-to-day activities immediately after the treatment.